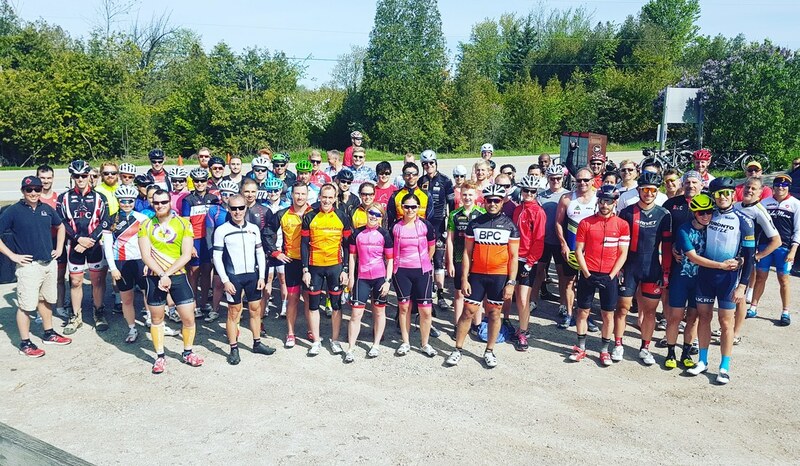 -we welcome all triathletes/cyclists of all abilities that posses a current/valid Triathlon Ontario and/or OCA membership. -bring your TriON and/or OCA membership card. -registration/check-In takes place between 9:00am and 9:45am. -your starting position will be announced during the TT instructions. -participants will be staggered in 30 second intervals. The first participant will start at 10:15am. 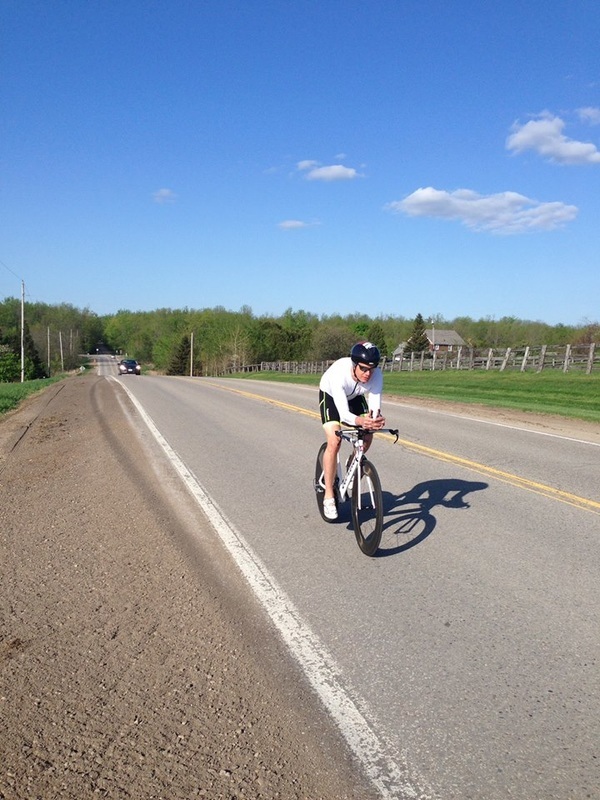 Our next Time Trial will take place on Victoria Day, 10:15am May 20th, 2019. Victoria Day TT registration, check-in and pre-TT instructions will be at entrance to Badenoch Soccer Field. Parking available at Badenoch Soccer Field. Please note that there is no parking available at the start of the TT. Please park your car at Badenoch Soccer Field. HERE is the 4k route that you can ride to get to the start of the TT. Refer to the map below to view this new out-and-back course that totals 14.4k. Check-in/Register at Badenoch Soccer Field between 9:00am and 9:30am. Mandatory pre-TT instructions at 9:45am at Badenoch Soccer Field. First rider begins TT at 10:15am. -free or optional donation to the LPC Hurdle Project. Suggested donation is $10. Cash or Cheque (payable to "LPC Hurdle Project"). -riders start in either thirty second or one minute intervals. -rider starts unassisted with one foot planted on tarmac, and other foot clipped into pedal. -our TT is a solo "test of truth". Therefore, no outside assistance, no drafting, drafting zone is twenty meters. -start and finish along same line across driveway leading into Moffat Park. ​45 participants threw down laborious efforts on a beautiful hot/humid/sunny Labour Day. In the Men's Aero, Jackson Laundry chopped 30 seconds off of Cody Beals' course record from Canada Day. 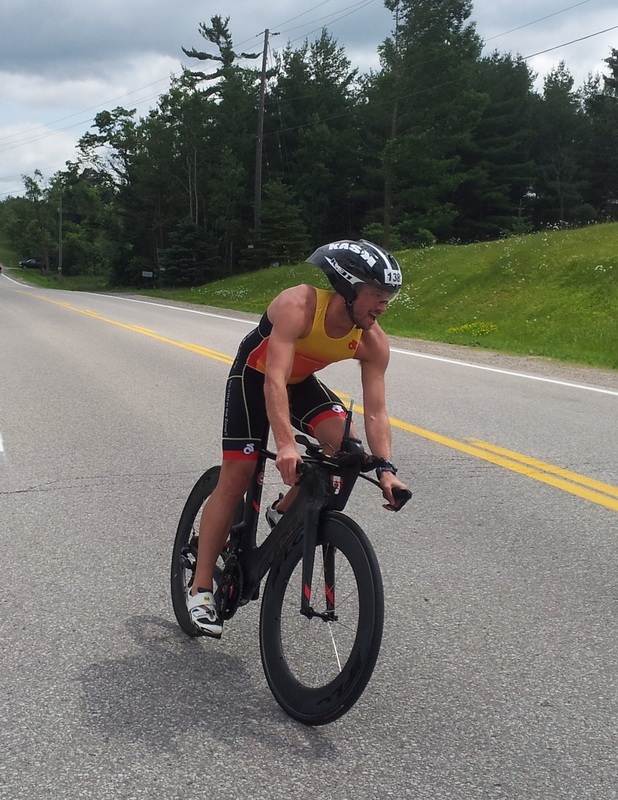 Victoria Day TT winner Andrew Bolton finished only 6 seconds behind, also besting the previous course record. The Female Aero division was also a close battle for the top 2 spots. Andrea Smith won in 22:51, 8 seconds shy of the Female Aero course record. Carley Somerset, owner of the Female Aero course record of our "Moffat TT" course, finished only 5 seconds behind Andrea in 22:56. In the Men's Eddy, Pat Smith once again claimed top spot in 21:21. Johnny Rasmussen was 2nd in 22:03. In the Female Eddy, Aliyah Capon won in 24:57, with Isabella Mastroianni next across the line in 25:26.The Team Time Trial competition was won by Team Tempo (represented by Andrew Bolton, Sean Henderson, Jackson Laundry, Ben Rudson) in a new TTT course record time of 19:56. ​Many thanks to all who took part and volunteered. $553 was raised for the LPC Hurdle Project. Thank you for your support! ​41 participated on a very hot/humid Canada Day on our new "Leslie TT" course. Feedback regarding this new course was very positive and as a result we might decide to flip back and forth between this new course and our traditional "Moffat TT" course. Jessica Keuper from Team Faction set the standard in the Women's Aero in 22:43. Cody Beals regained his throne as King of Men's Aero in 19:31. Competition was fierce in the Men's Eddy division, with only 7 seconds separating the Podium. GTP's Patrick Smith took the top spot in 20:42. In the Women's Eddy, Domi Jamnicky of GTP added to her undefeated streak, crossing the finish line in 23:50. Team 9 1/2 Thumbs rolled the fastest TTT in 20:07. ​Many thanks to all who took part and volunteered. $235 was raised for the LPC Hurdle Project. Thank you for your support, and we look forward to seeing you at TT#3 on Labour Day! Thanks to Rob Massey from Guelph Sports Journal for capturing these great action shots! ​A record 70 participated on a beautiful sunny and almost windless Victoria Day. The competition was historic. We had to go to the tenths of a second to determine the Men's Aero Overall Winner. Perhaps too close to call with our grassroots hand timing system, Andrew Bolton gets the narrow victory, dethroning undefeated Cody Beals by 6 tenths of a second. Andrew becomes the 4th person in TT history to break the 20min barrier, with Cody Beals, Jackson Laundry, and Kyle Boorsma being the other three. 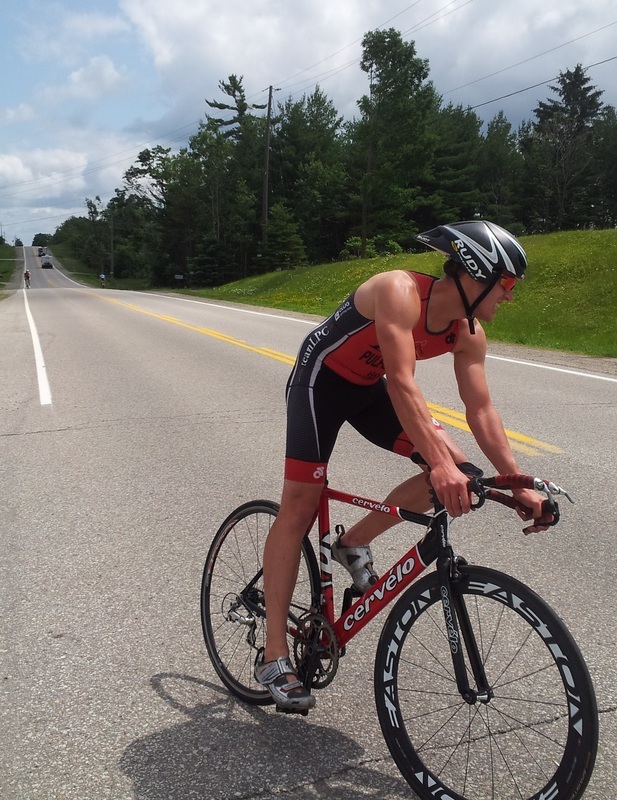 Master Age-Group Triathlete Thierry Guertin finished 3rd overall in 20:16, ahead of a couple of dozen fast elites. Amy Robitaille rolled a 23:42, chopping 7 seconds off of her previous Women's Aero course record set on Canada Day last year--but on this day two women were even faster. Carley Somerset established a new Women's Aero Course record of 23:30, finishing a mere second ahead of Domi Jamnicky, who once again dominated the Women's Eddy Division. Domi's time of 23:31 was only 12 seconds behind her previous Women's Eddy course record. Kyle Boorsma won the Men's Eddy in 21:13, 5 seconds ahead of Jacob Jamnicky. 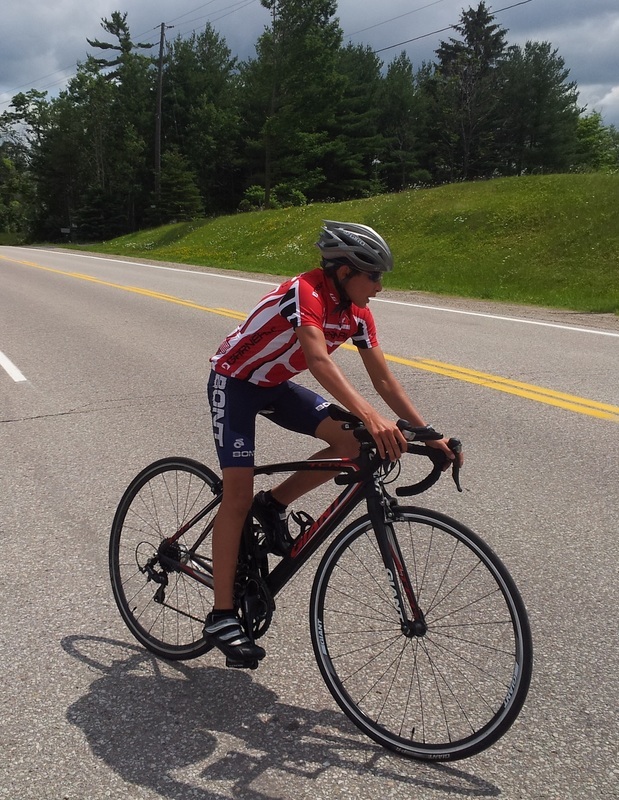 Jacob's course record of 21:05 lives, but it will be exciting to see if either Kyle or Jacob (or someone else) can break the 21:00 barrier at our next TT on Canada Day. ​Many thanks to all who took part and volunteered. We are thrilled to announce that $395 was raised for the LPC Hurdle Project. Thank you for your support, and we look forward to seeing you at TT#2 on Canada Day! 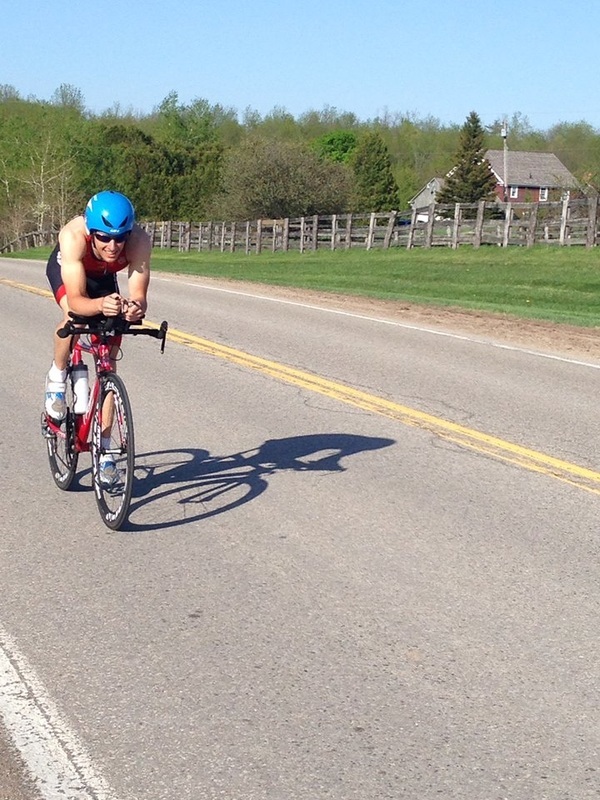 ​Thanks to Maddy McMillan for capturing our Victoria Day TT in this album. 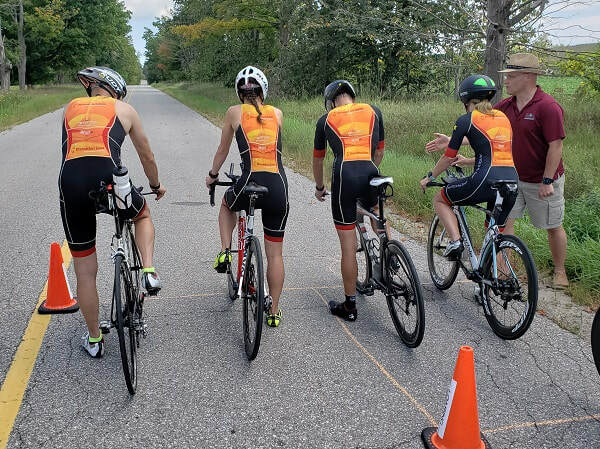 ​25 participants put forth mighty laborious efforts at our final TT of the season on Labour Day. 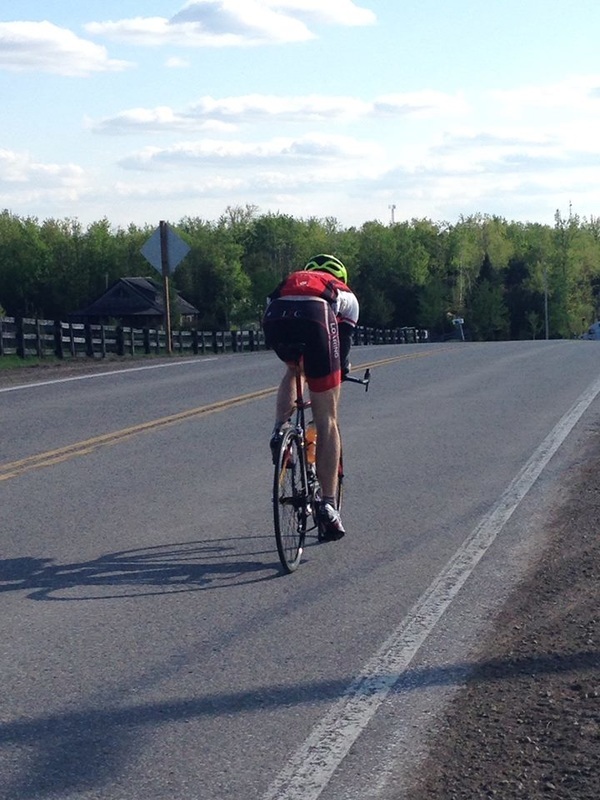 With near-perfect conditions at our Canada Day TT, it was only fitting that our final TT would include the windiest conditions in LPC TT history. Men's Aero record holder Cody Beals claimed another win, and Women's Aero record holder Amy Robitaille had the fastest women's performance, and despite the windy conditions, was only 29" off her course record. Matt Wright was fastest among a competitive Eddy Men's field. ​Many thanks to all who took part and volunteered. We are thrilled to announce that $230 was raised for the LPC Hurdle Project. Donations received from our three TT's in 2017 totaled $840. Thank you for your support! 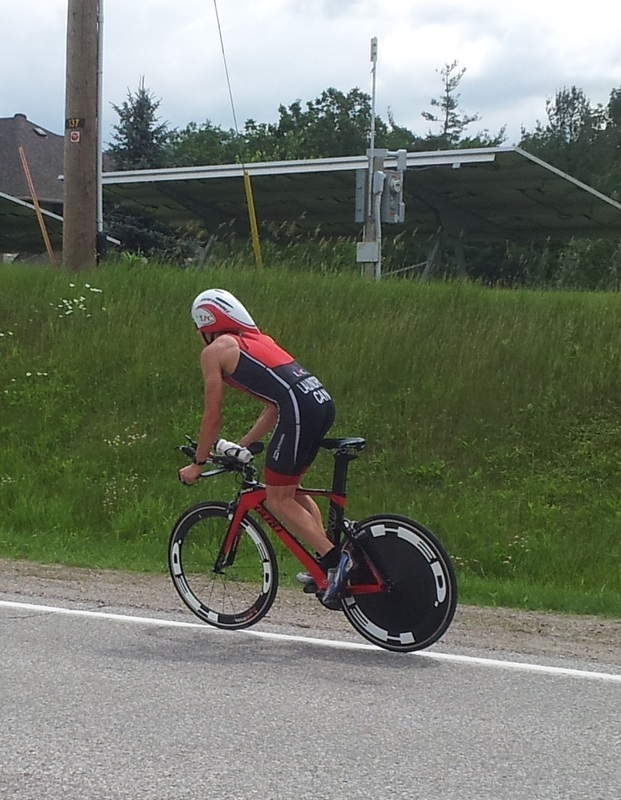 ​Thanks to Maddy McMillan for capturing our Canada Day TT in this album. 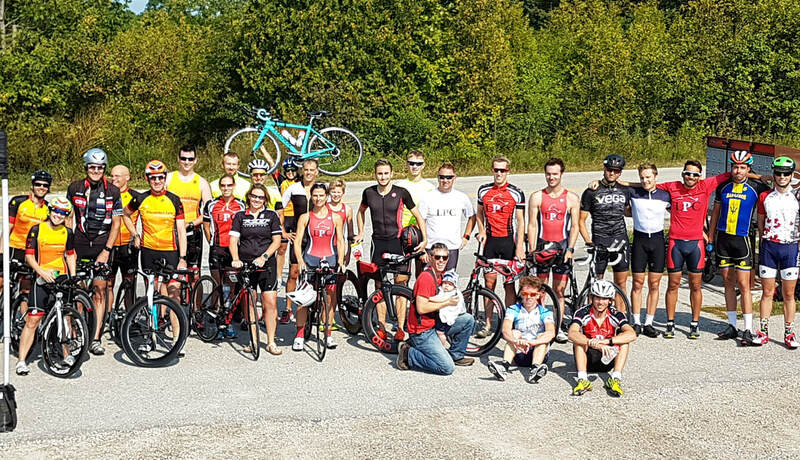 Our largest turnout (45 strong) took part in what was likely the fastest conditions in the history of our TT series. One third of the field averaged faster than 40kph. 3 of our 4 records were obliterated. Only the Men's Aero record (set by Cody Beals on Canada Day in 2015) remains. Jackson Laundry established the 2nd fastest time in history with a 19:20 (46.56kph) performance, 5 seconds shy of Cody's 19:15 course record. 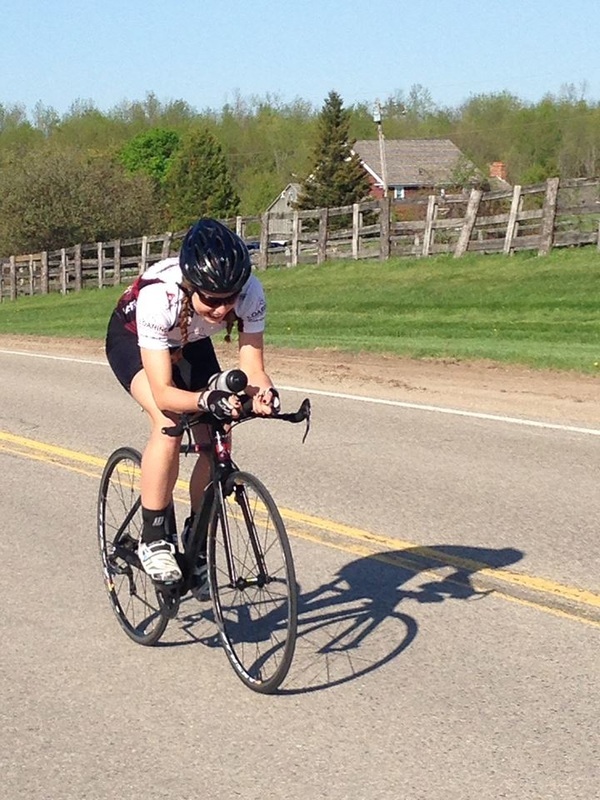 Amy Robitaille's time of 23:49 knocked 34 seconds off of the Women's Aero record, set by Kirstie Kniaziew at 2017TT#1. The Jamnicky brother-sister express rewrote both Eddy records. Jacob Jamnicky shattered Olympian Andrew Yorke's Men's Eddy record by 52 seconds, finishing in a time of 21:05. Sister Domi Jamnicky chopped 25 seconds off of her own our Women's Eddy record. Despite always racing in the Eddy category without aero bars, Domi owns the two fastest female times in TT history. ​Many thanks to all who took part and volunteered. We are thrilled to announce that $310 was raised for the LPC Hurdle Project. Thank you for your support! Due to the wonderful support and popularity of this fun grass-roots TT series, we are excited to announce that we will host a 3rd TT (the "Grand Final") later this summer. Please stay tuned for the date. Happy Canada Day! Our largest turnout (42 strong) took part in what was our coldest and slowest conditions in the history of our TT series. Congrats to Mike Coughlin for winning among Aero Men in a time of 21:28. Kirstie Kniaziew established a new Women's Aero record of 24:23. Dominicka Jamnicky won among Eddy Women in 25:29, and it should be noted that her impressive Eddy time of 23:46 from 2015 still stands as the fastest ever Women's performance. The men's Eddy division was extremely competitive. Ben Boulay (21:58) edged out Jacob Jamnicky (21:59) by a mere second. However, Andrew Yorke's course record of 21:57 (set in 2015) survives by the slimmest of margins. Many thanks to all who took part and volunteered. We are thrilled to announce that $300 was raised for the LPC Hurdle Project. Thank you for your support! We hope to see you on Canada Day for LPC Fireworks TT#2. An incredibly talented field assembled for our final TT of 2015. 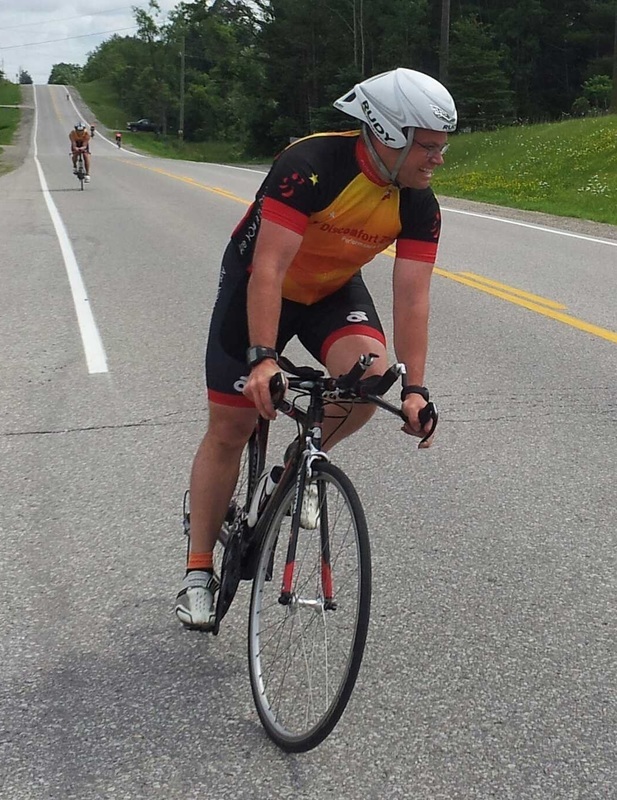 The mighty RTC-Guelph squad rolled the line on their road steeds, and the results indicate an "eddy" classification. Cody Beals was back to defend his title. 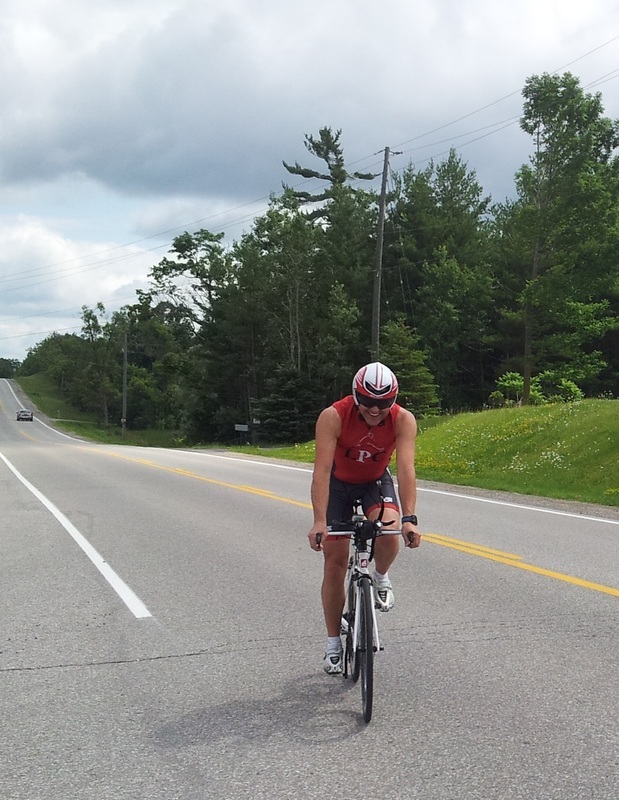 We rolled over the same Moffat 15k course as the Canada Day TT. Cody showcased his consistency and dominance by coming within 5" of his course record. 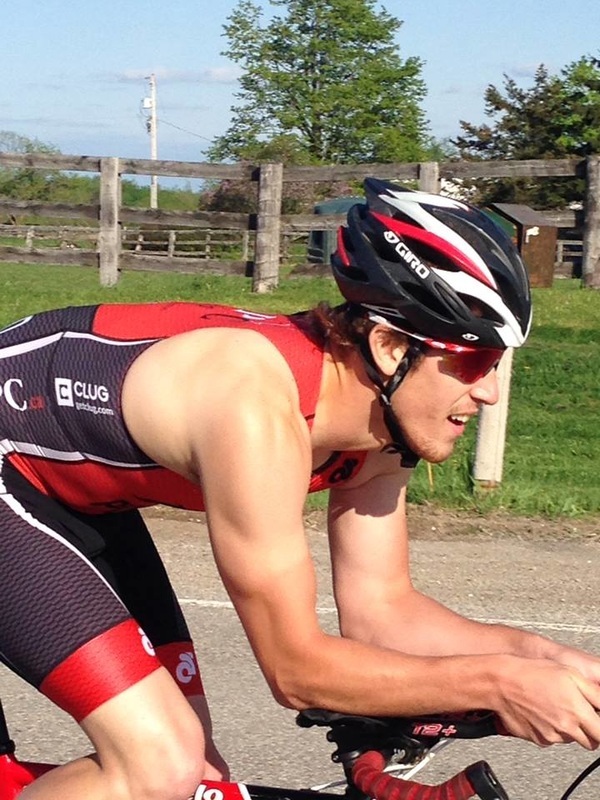 Jackson Laundry continues to establish himself as one of Canada's strongest triathlon cyclists, finishing 23" back of Cody. Rounding out the Men's Podium was darkhorse Johnny Pulford. Dominika Jamnicky shattered the Women's course record on her road steed, setting a very impressive Eddy benchmark. Karol-Ann Roy and Karen Ugarte-Bravo finished 2nd and 3rd, and both rolled under the previous course record. Congrats to all and see you at TT#1 in 2016! Great turnout for our inaugural Canada Day TT. 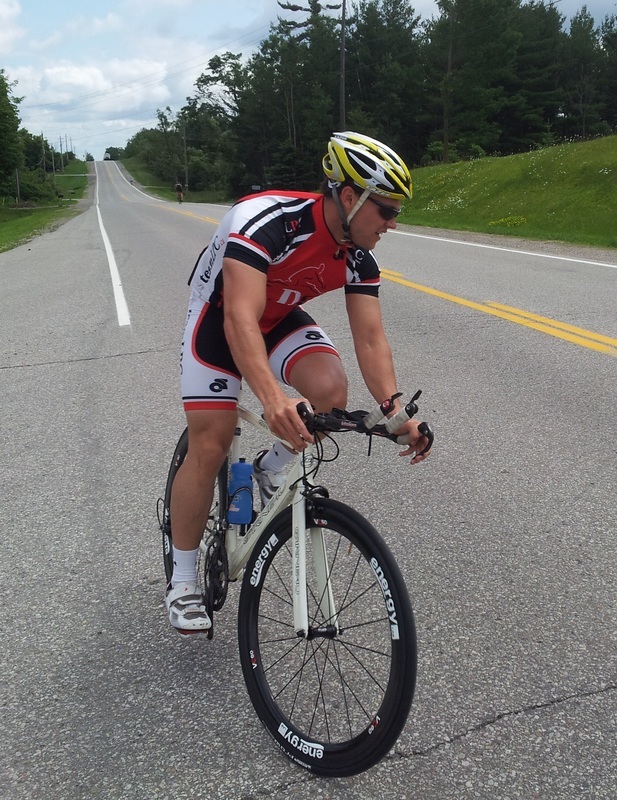 Road work along 1st Line forced us to change our traditional "teamLPC 15.6k Badenoch TT Loop". We instead rode a new 15.0k out-and-back loop that can be considered slightly faster than the slightly hillier Badenoch Loop. Hence forward, the official name for this alternative TT will be referred to as "teamLPC 15k Moffat Time Trial Loop" (aka "Moffat 15k TT"). 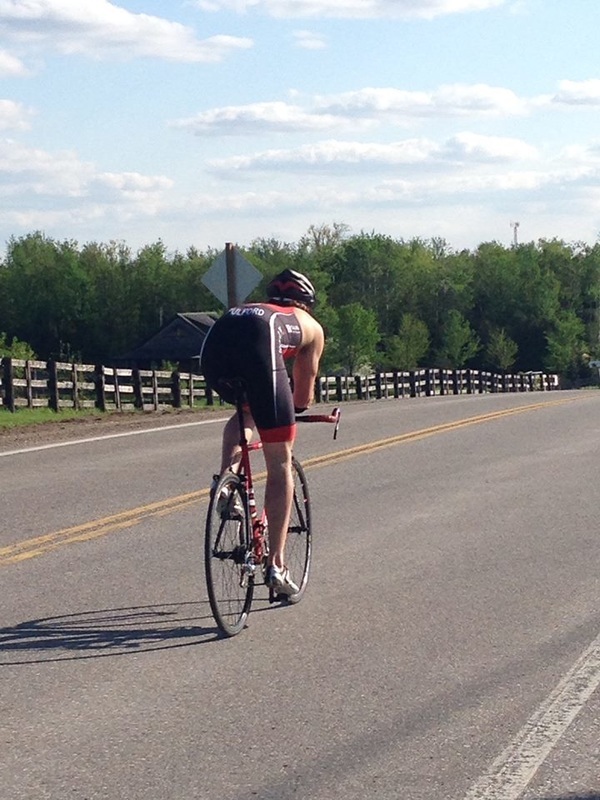 Since this was the 1st time we rolled a TT on this loop, new course records were established. Cody Beals set a very impressive Men's benchmark of 19:15. Congrats to Rachel Powell for establishing a Women's Course Record of 26:15. -start and finish from exact same spot (at Wellington Country Road Sign that is ~200m North of Little Rd). -riders start in one minute intervals. -rider starts unassisted with one foot planted on tarmac, and other foot clipped into pedal. No flying starts. No outside assistance. No drafting. Drafting zone is 20meters.